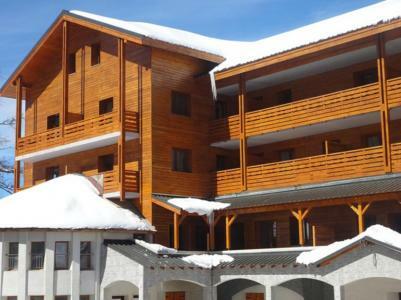 The residence Roc Noir is situated at Villeneuve, 200 m away from the resort center and 400 away from the shops, 50 m away from the cable car Avaret and ski school. 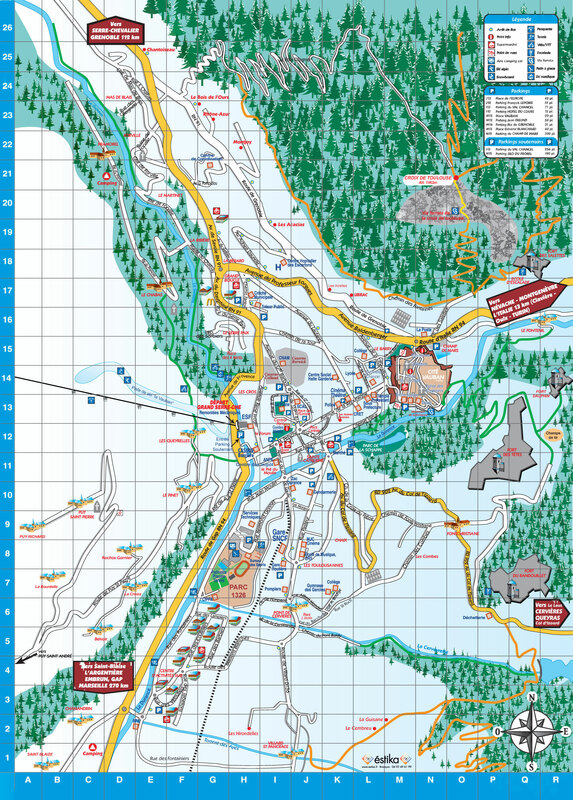 You can benefit from all activities at only 400 m away from the residence. 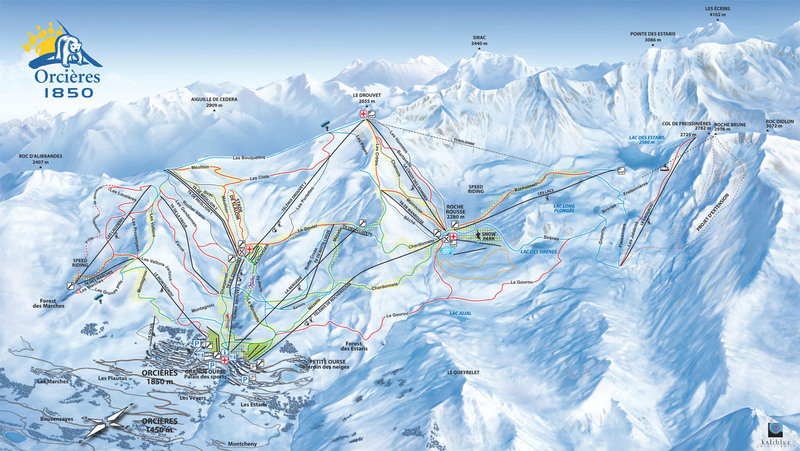 The residence Le Rond Point des Pistes I is situated at Orcieres 1850, Alps, France, 50m from the pistes and 200m from the ski school. 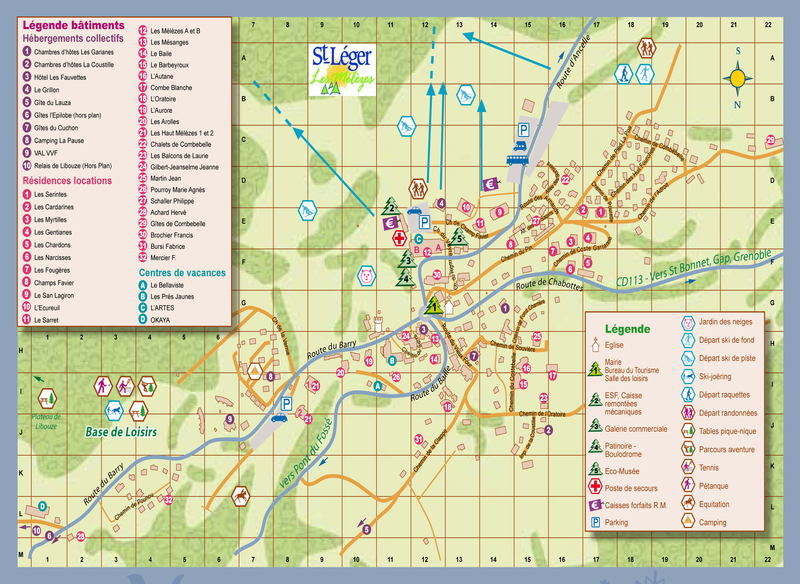 The centre of the resort, the shops and leisure activities are also 200m away. The residence in Orcieres 1850, Alps, France offers a fantastic view over the valley. 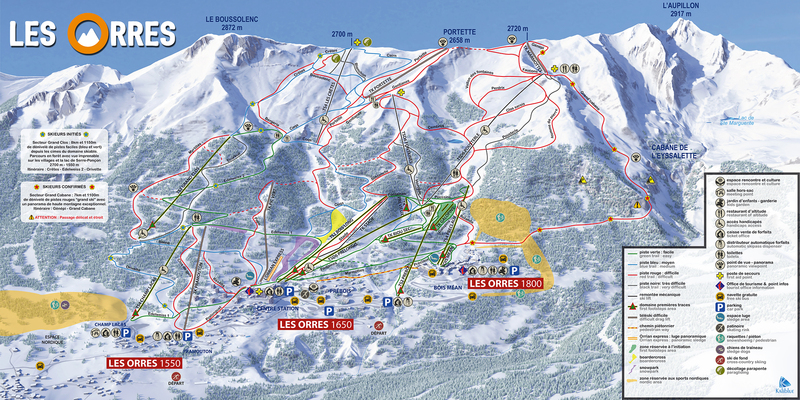 The residence Le Boussolenc, with lift, is located at the heart of the resort of Les Orres 1650. 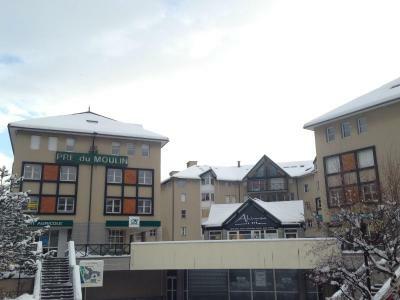 You will be idealy situated at the foot of the slopes and above the shopping arcade. The shops are located at the foot of the residence. 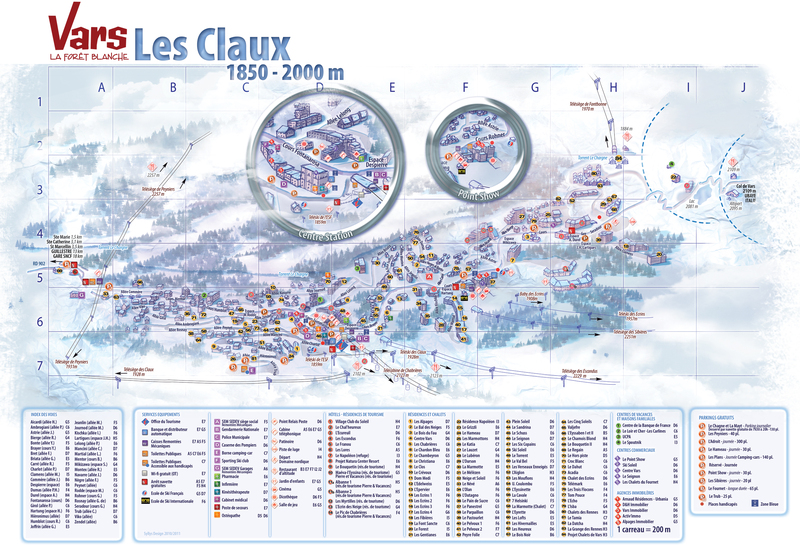 The residence Les Chataigniers is situated in Isola 2000 resort, in Le Hameau district. 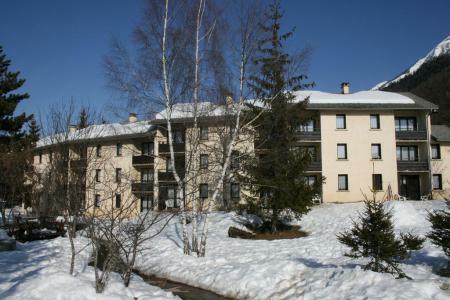 It is located 50 m from the ski slopes and 800 m from the ski lifts, the village center and shops. 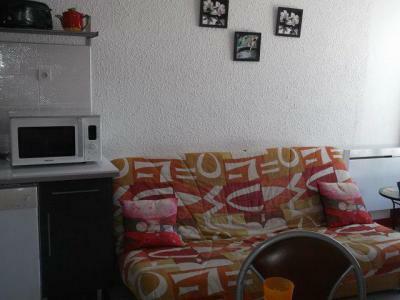 The Residence Pré du Moulin is in the centre of Briançon near the shops, supermarket, casino, night club and ice rink. 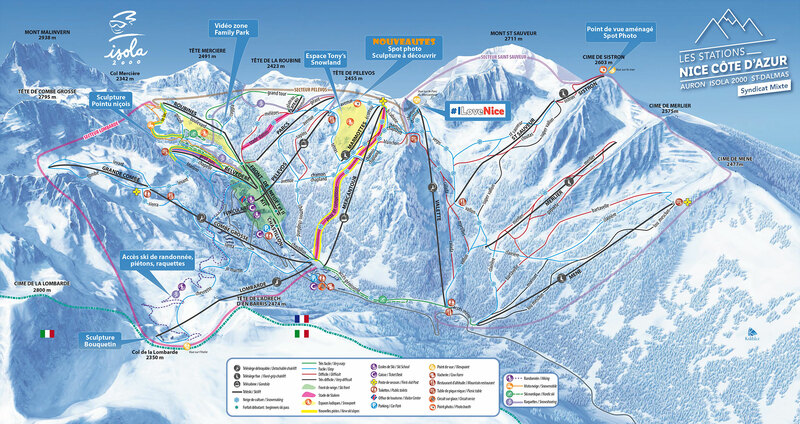 The Prorel cable car is 400 m away and has a direct link to the Grand Serre Che ski area. 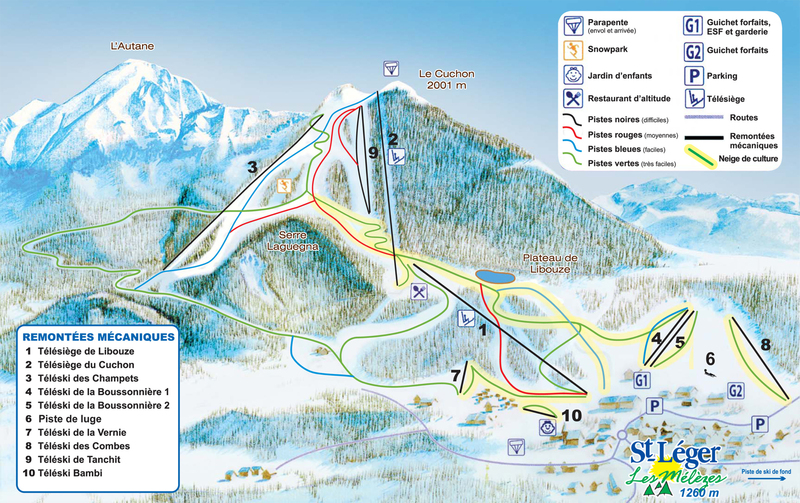 Briançon is part of the Serre Chevalier ski area. 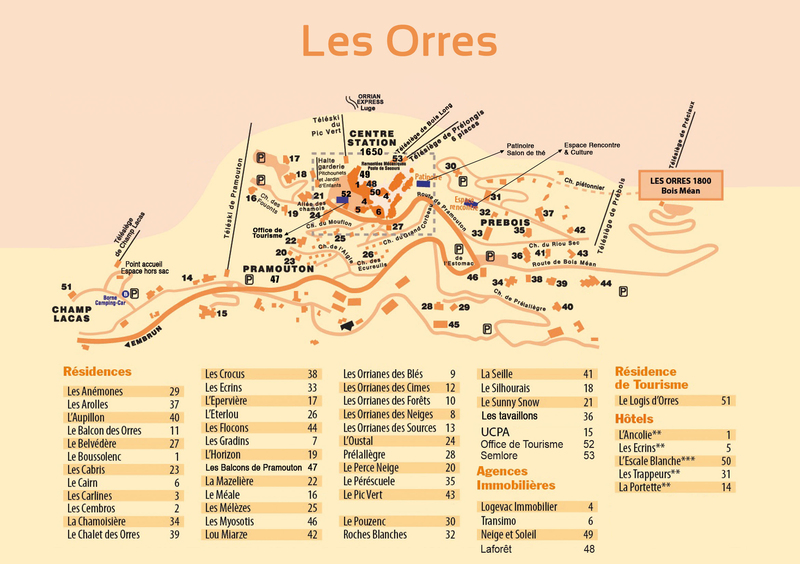 The residence Les Tavaillons is situated in the ski resort of Les Orres 1650. 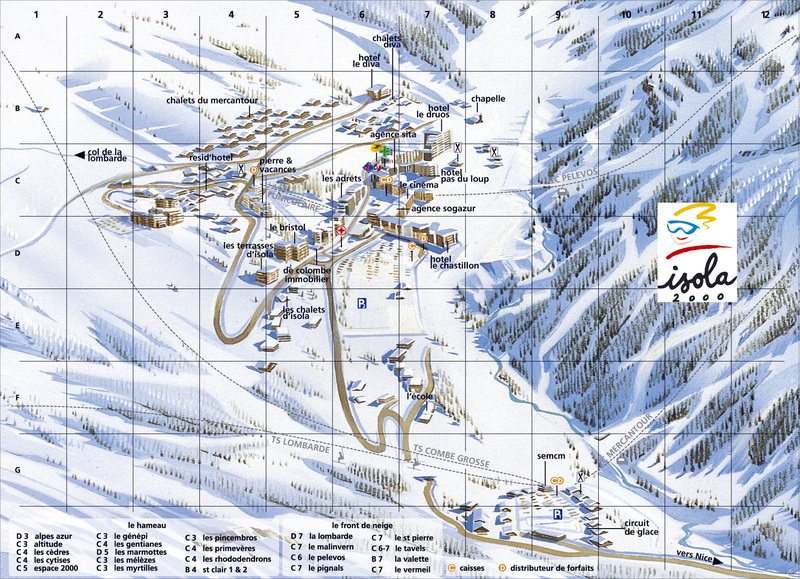 It is located at around 300m from the heart of the ski resort and of the ski slopes. You will reach the skating rink in few minutes by walk. The establishment is in a quiet area, where you will benefit of the wonderful view over the snowy mountains. The residence Adonis Valberg "Grand Hotel" is composed of 41 accommodation units and is a result of a transformation and renovation of the ancient historical hotel of the resort. 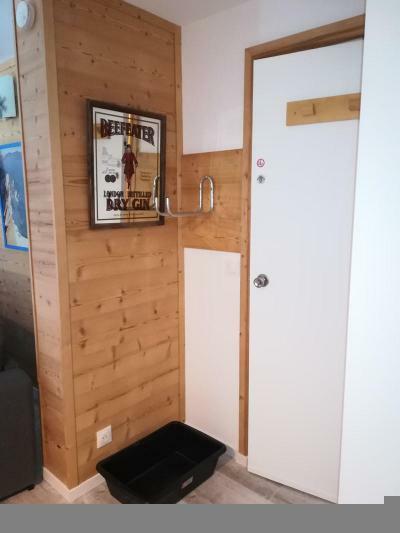 It is ideally situated on the slopes (you need to cross the street) and at the begining of the pedestrian zone of Valberg, where you can stroll calmly. 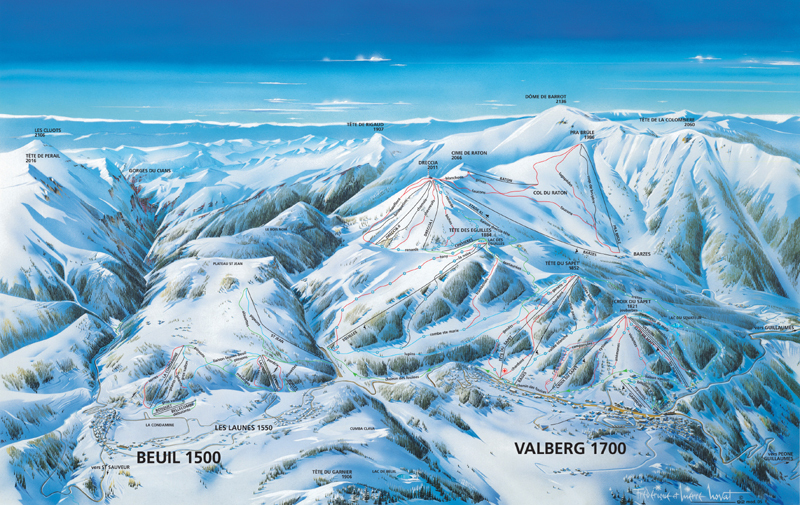 Adonis Valberg is at 50 m from the Tourism Office, shops and French Ski School (ESF). 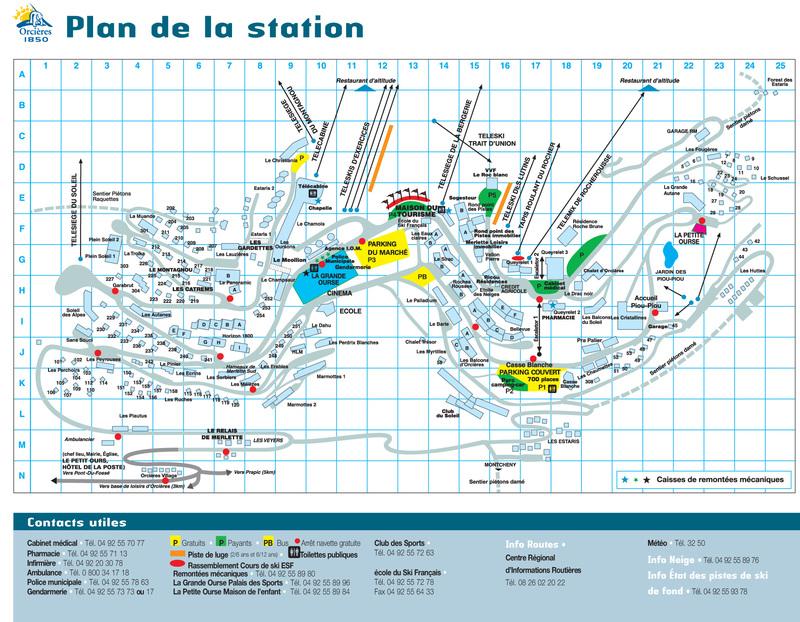 You can park your car at the residence and profit from all the services of the resort on foot. The residence proposes different types of accommodation for couples and for families. Finally, the free WIFI will keep you "connected". 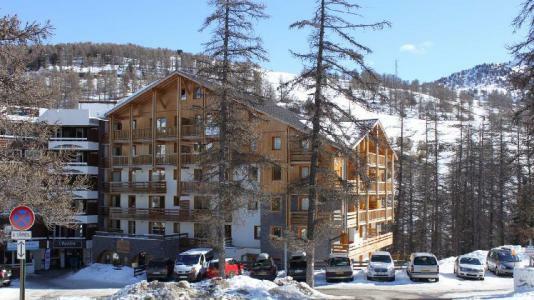 The residence Les Airelles is situated at Risoul, 200 m away from ski slopes and ski lifts. 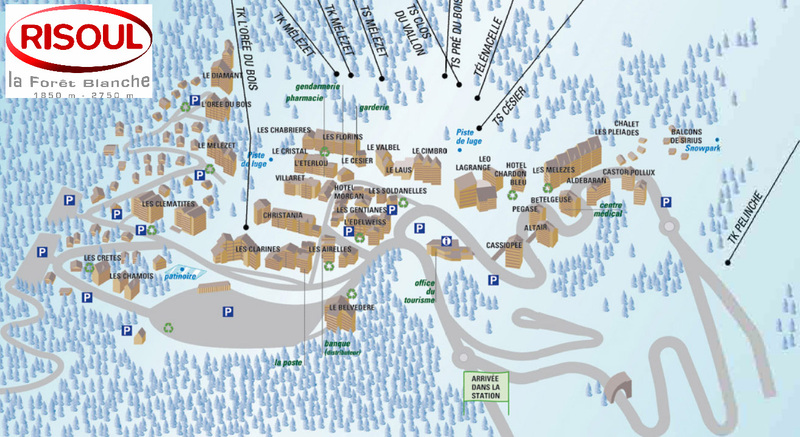 The center of the ski resort and the shops are located 100 away from the residence. 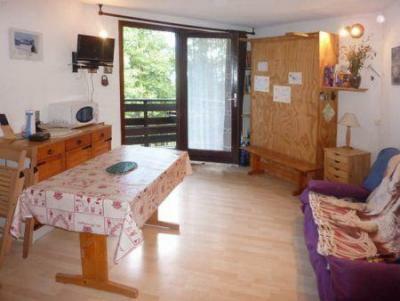 This 6 floor résidence with lift offers you a view on the mountain.